There are still a number of places around the world where royals reside, even if they’re not technically ruling over countries. Although many nations do not follow a monarchy, there are still quite a few queens and queen consorts around the world. This list only includes current reigning monarchs with the term „queen“ or „queen consort“ within their royal title. But, it is worth acknowledging that there are many women married to royal rulers who aren’t technically considered queens themselves, as well as female rulers of nations who do not have a queen title. Here is a list of the current reigning queens around the world. Queen Margrethe II is Denmark’s first queen. Queen Margrethe II of Denmark is Denmark’s very first female monarch. She is currently 78 years old. Though she is the first female monarch of solely Denmark, according to the BBC, her ancestor Queen Margrethe I ruled over a combination of Denmark, Finland, Sweden, and Norway back in the late-14th and early-15th centuries. Queen Margrethe II married her husband, Prince Henrik in 1967 and became queen on January 14, 1972. Prince Henrik died earlier this year. Queen Margrethe II celebrated 40 years on the throne in 2012, and will one day pass the crown to her son, Crown Prince Frederik. Queen Elizabeth II is the longest-serving British monarch. 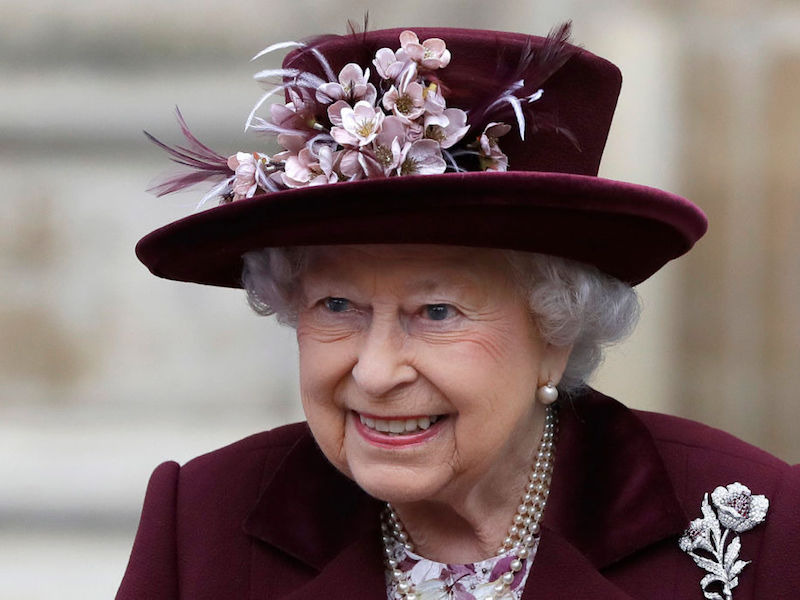 Queen Elizabeth II is the longest-serving British monarch and has ruled over the commonwealth nations for over 60 years. Queen Elizabeth II acceded to the throne when her father died on February 6, 1952, but didn’t have her coronation ceremony until June of 1953. The next in line to the British throne is Prince Charles of Wales. Queen Letizia is part of the Spanish royal family. Queen Letizia is the wife of King Felipe VI of Spain. Before she joined the Spanish royal family, she was a journalist and then a news anchor. According to Vogue, when she was a journalist she covered the United States presidential election in 2000. She married then-prince Felipe VI in 2004. Together, the couple has two children: Princess Leonor and Princess Sofia. Princess Leonor is the heir to the throne.